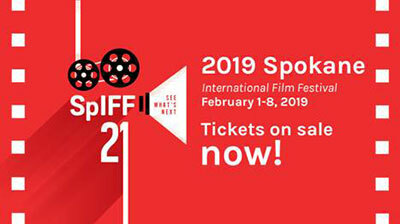 Celebrate the best short and mid-length films made here in the Pacific Northwest at the Spokane International Film Festival, running through this Friday, February 8 at the Magic Lantern, 25 West Main. 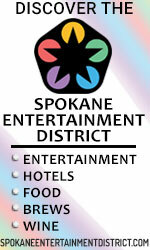 Go to spokanefilmfestival.org for tickets and complete schedule. Coeur d'Alene's Art Spirit Gallery at 415 Sherman presents artists Jerry and Mark Lisk, and Melissa Maya this Friday, February 8 through Saturday, March 2. 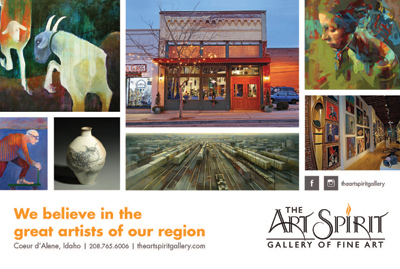 There's an artist reception Friday from 5-8pm. Go to theartspiritgallery.com for more details and to see the show online. Celebrate Valentine's with Romantic music at 'Passion's Pursuit,' with the Spokane Symphony performing works by Franz Lizst and Johannes Brahms, including Hungarian Rhapsody No. 2. Performances are Saturday, February 16 at 8pm and Sunday, February 17 at 3pm, at Martin Woldson Theater at The Fox. You'll also have the opportunity to meet music director finalist, James Lowe at a Q&A one hour and 15 minutes before each performance. 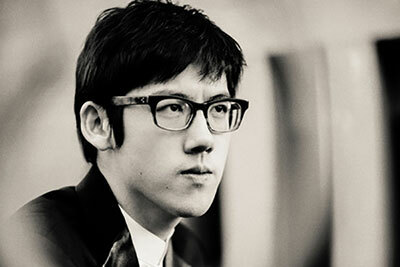 This will be followed by a pre-concert talk with the Maestro Lowe and guest artist Haochen Zhang (pictured above). 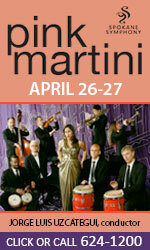 Come early to learn more about the music you will hear. This talk is free to all ticketholders. 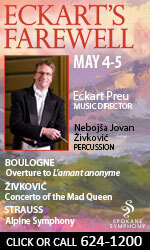 Tickets available at the Box Office, or by calling 509-624-1200, and at www.spokanesymphony.org or www.ticketswest.com or 800-325-SEAT. 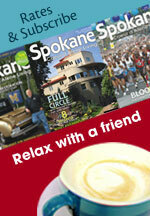 The Spokane Boat Show continues at the Spokane Fair and Expo Center, today through Saturday, February 9. 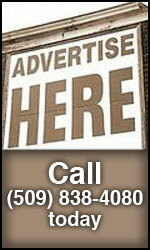 Check out the latest in boats and boating accessories from over 50 dealers around the Inland Northwest. 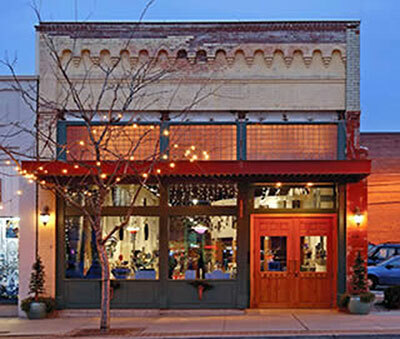 Show hours are Wed, Thurs & Friday, 12pm-8pm, and Saturday 10am-8pm. 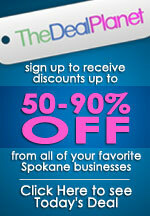 For more information, visit www.spokaneboatshow.com. 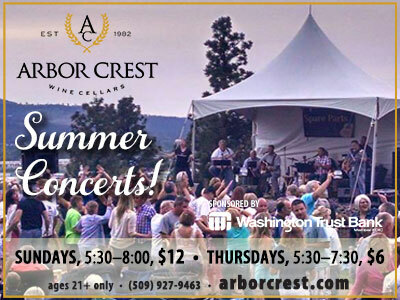 This Friday, February 8, One Street Over performs at Arbor Crest's Tasting Room as part of their Fireside Music Series. Bridgette and Michael Lewis, a talented father-daughter duo plays rock, blues, jazz and more. On Saturday, February 9, Isaac Walton is back to perform his popular style of acoustic folk-rock with funky blues roots. Music runs from 5:30-7:30 both nights. Wine, beer and food available for purchase. Visit arborcrest.com. 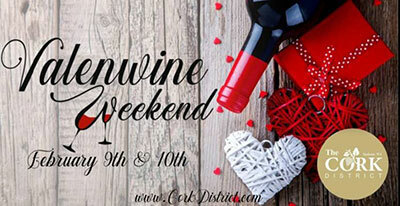 This Saturday and Sunday, February 9-10, local wineries in the area will be open for 'ValenWine' weekend! 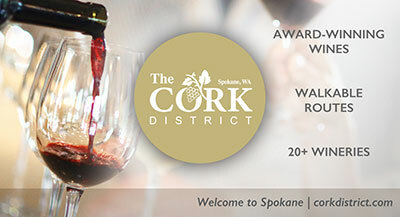 For more information and participating wineries, visit corkdistrict.com or find the Cork District on Facebook. 'PJ Masks Live: Save the Day!,' the hit live musical production will make a stop at the Spokane Arena this Sunday, February 10 at 3pm. Based on eOne's top-rated animated series airing daily on Disney Junior, the new show features preschoolers' favorite pre-school superheroes and familiar songs from the popular show along with brand new music and a whole new adventure. Now in its second season, the hit PJ Masks series follows the thrilling nighttime adventures of three young friends who transform into their dynamic alter egos when they put on their pajamas at night and activate their animal amulets. 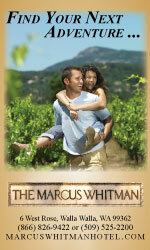 Together, they embark on action-packed capers, solving mysteries and learning valuable lessons along the way. Children who have not had their first birthday do not require a ticket. Ages one and older must have a ticket. Tickets available at www.ticketswest.com or 800-325-SEAT. 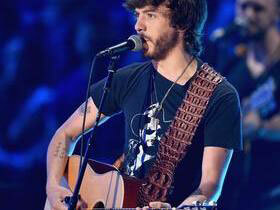 Chris Janson, the youngest living member of the Grand Old Opry, has a string of platinum hits he's bringing to Northern Quest this Sunday, February 10 at 7:30. 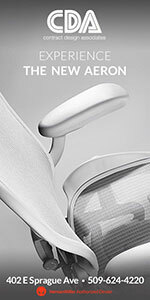 Go to northernquest.com for tickets and information. 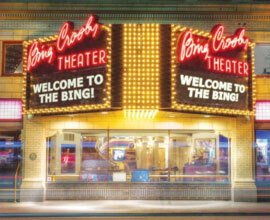 It's a big entertainment weekend at the Bing Crosby Theater. Friday, February 8 at 7:30 it's the Richard Thompson Electric Trio, Saturday, February 9 at 8, laugh with Comedian Jim Breuer, one of Comedy Central's 100 Best Stand ups of All Time, and Sunday, February 10 at 8 enjoy An Evening with Cowboy Junkies. Go to bingcrosbytheater.com for tickets and more information. 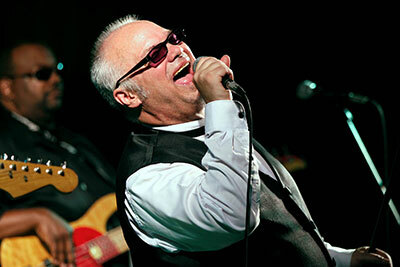 Award-winning soul, blues and R&B vocalist Curtis Salgado brings his earth-shaking vocals and forceful harmonica playing to the House of Soul, 25 E. Lincoln Road, Saturday, February 16, at 9pm. 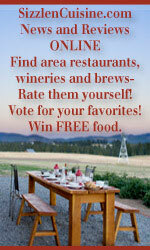 Get your tickets online at soulspokane.com. 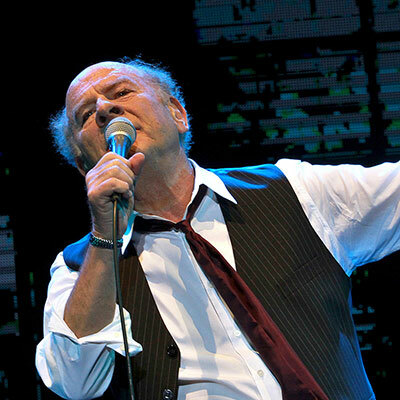 The legendary Art Garfunkel is coming to Martin Woldson Theater at the Fox Friday, May 17 and 7:30pm. 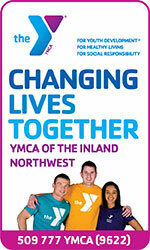 Tickets are on sale now and selling briskly so contact Ticketswest at www.ticketswest.com or 800-325-SEAT. 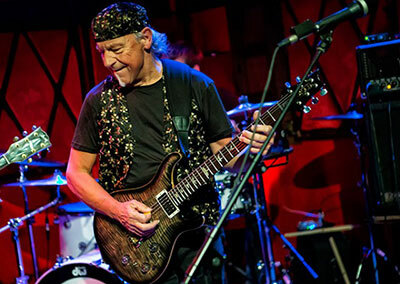 Jethro Tull guitarist and Grammy award winner, Martin Barre and the Martin Barre Band play the Bing Crosby Theater Friday, February 22 at 7:30. Ticketswest has your seats at www.ticketswest.com or 800-325-SEAT. Groundbreaking banjoist/composer/bandleader Bela Fleck has reconvened the original 'Bela Fleck & The Flecktones', the extraordinary initial line-up of his incredible combo. 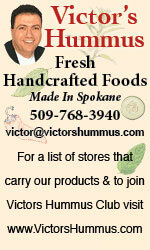 See them perform live at First Interstate Center for the Arts in Spokane on Monday, June 3. Tickets go on sale this Friday, February 8 at 10am and are available at all TicketsWest locations, and www.ticketswest.com or 800-325-SEAT. Thrill to sleight-of-hand tricks, perplexing interactive mind magic, hilarious comedy, dangerous escapes and large scale illusions. It's all at the Masters of Illusion, coming to Northern Quest Thursday, March 14 at 7:30pm. 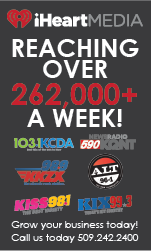 Go to northernquest.com for your tickets before they disappear.